Irish low-cost airline RyanAir is about to add routes to and from Milan’s Malpensa airport from October. While some flights will remain at Orio al Serio airport near Bergamo, as will the company’s Italian headquarters, the new routes using Malpensa’s Terminal 1 will be far more convenient for reaching the city centre, as well as connecting to intercontinental flights. 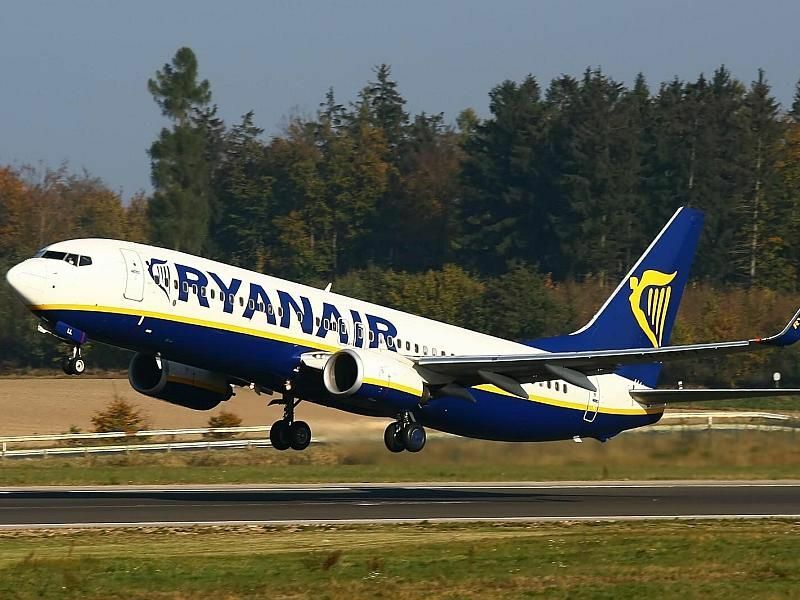 Connections will also be considerably easier for passengers transferring to other low-cost airlines such as Wizzair and Vueling, already operating from MXP Terminal 1, and Ryanair’s main competitor easyJet, flying from Terminal 2. The release of the company’s winter timetable, expected this week, will reveal which flights will continue to operate from Bergamo and which will run from Malpensa – including what is rumoured to be a long list of new destinations, both within Italy and across Europe.